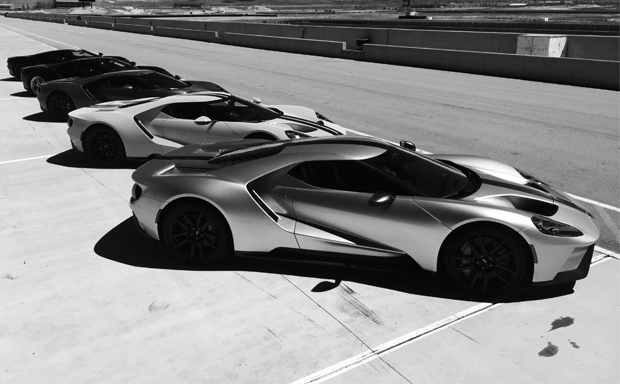 It’s now 12:01 AM on Ford GT Media Launch Day! 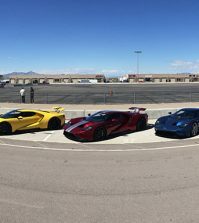 Here’s the rundown of all the media reviews, tests and videos from the 2017 Ford GT launch event that just took place in Utah. We’ll keep the list updated as the reviews come online. 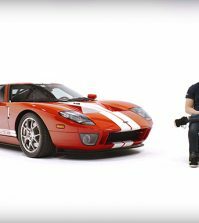 2017 Ford GT first drive: Hoo baby! IS THIS THE BEST ROAD-GOING RACER EVER? 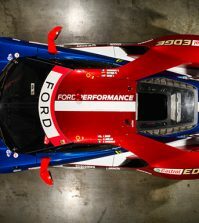 2017 Ford GT: Ford’s fabulous GT takes its lucky, if cramped, pilot right back to Le Mans. 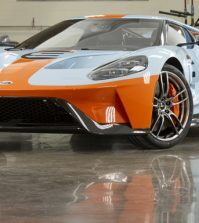 The Blue Oval’s Best | 2017 Ford GT First Drive – Ford’s modern supercar lives up to the myth.